Sunny. High 77F. Winds WNW at 10 to 20 mph..
Clear skies. Low around 50F. Winds WNW at 5 to 10 mph. 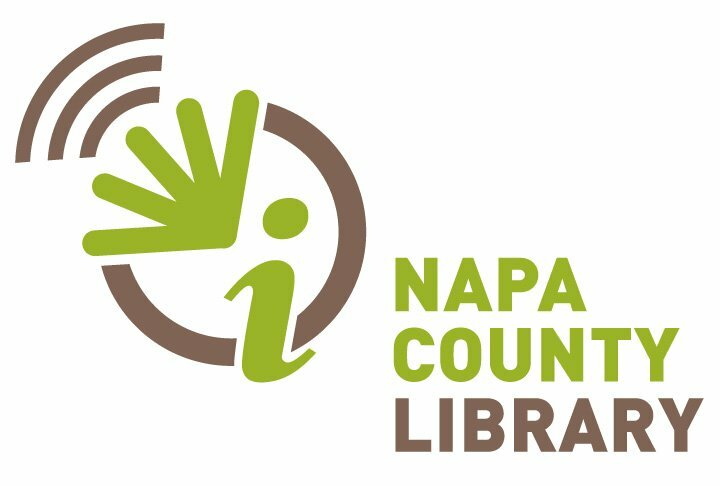 Double Bag Day at the Friends of the Napa Library Book Sale, noon to 5 p.m., Napa Library Community Room. Stuff two bags for $5 on this final day of the Friends multi-media sale. This multiple day, multimedia sale includes hard cover and paperback books and CDs and DVDs of books, movies, music, and games. Also, each child or student can choose three free books each day they visit the sale. It's the holiday season. We have lots of stocking stuffers and holiday-themed books, CDs, and DVDs. Look also for the more unusual collections. We received a large donation of books on guns and knives. And we have a large donation of nice clean, new children’s books -- in Italian! Need plans? Check out Napa Valley-area events happening in the next two weeks.